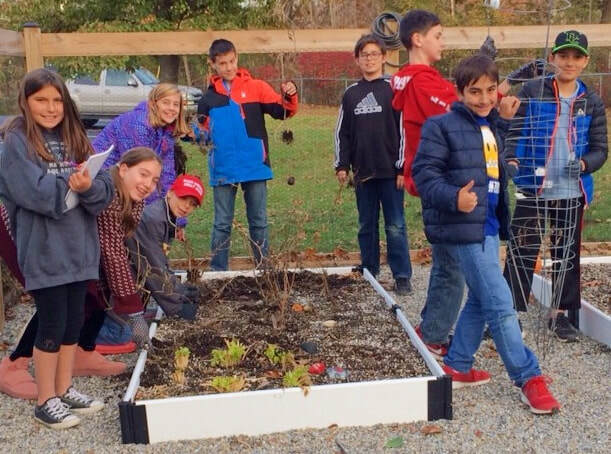 Providing New Jersey elementary schools with financial, educational and agricultural resources to create a school garden that is used as a learning laboratory. 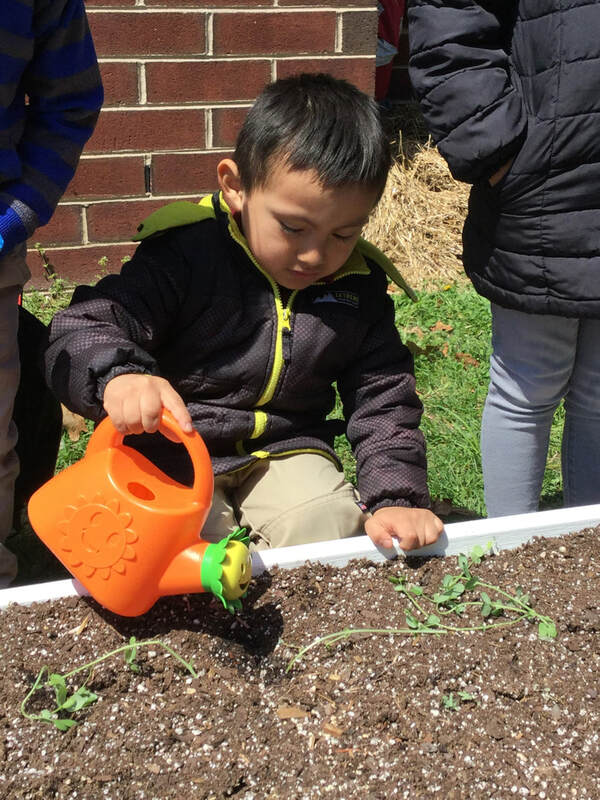 Teachers are encouraged to use the school garden to teach their standard curriculum, including math, science, social studies, health, and language arts. 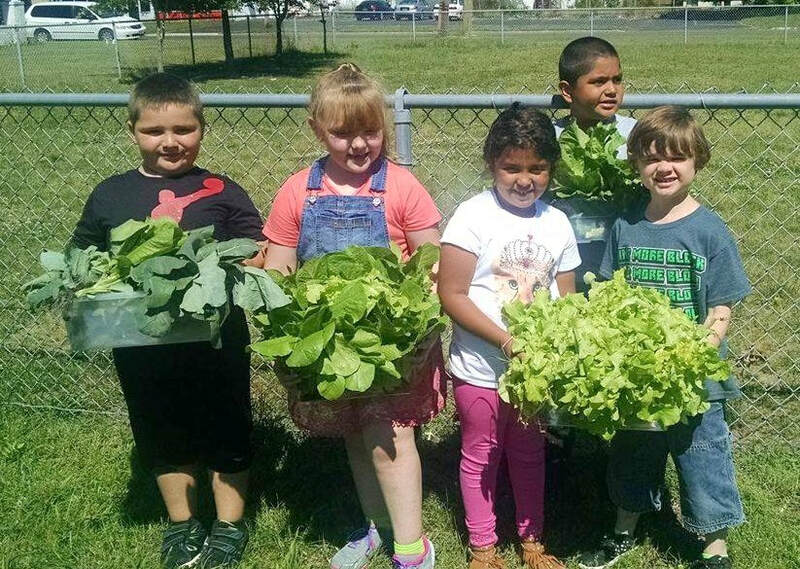 Students will have the opportunity to learn how healthy, nutritious food is produced, why it is important to include fruits and vegetables in their diets, and the reasons to care for their environment. 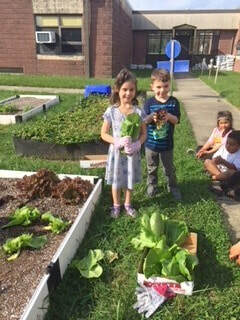 Learning Through Gardening seeks to teach students to make healthier food choices and take better care of their environment, all while making learning more exciting. To teach children where their food comes from and give them the experience of growing their own food. To encourage children to include more fruits and vegetables in their diets by allowing them to eat the fruits and vegetables they have grown at school. To give teachers an outdoor garden classroom where they can teach their everyday core curriculum in all subjects.